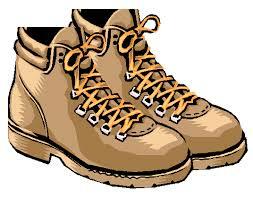 Huby Am Drams meet at the village hall on a Tuesday evening from 7 – 9.30pm (October to February). Contact Karen Adams, tel 01347 810494 for more details. 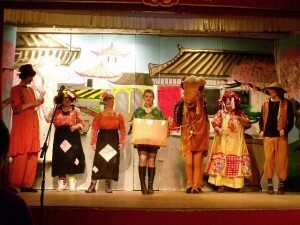 The photo on the left is taken from the Huby Village facebook page and shows the cast of the 2013 pantomime – Aladdin which was extremely funny. Hi, Just moved to Huby and would like to see if I could become involved with the Amateur Dramatics. I can provide lighting production and have a small ‘test’ rig with full DMX programming facilities. I also can provide music and audio production facilities and have all the relevant gear (not PA)… Looking forward to hearing from you.